Forms Galore For Your Child Care Business! Forms Galore for Child Care is Now Available!! 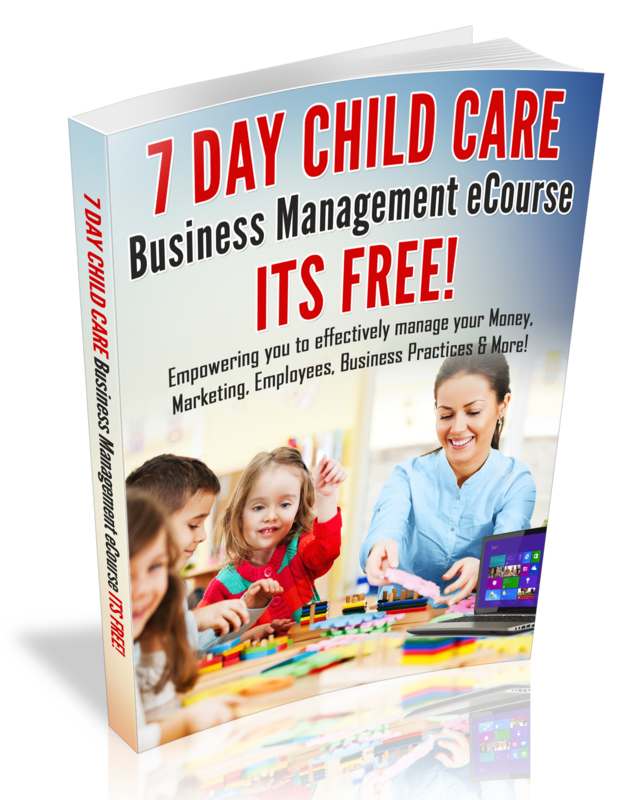 I decided to create this ebook after receiving so many email request for Child Care Business Forms! The forms that you will find in the Forms Galore e-book; has been used in my very own Child Care Business for over 10 years and now they are available online!! Parent notes and so much more! Download your copy today and gain immediate access to forms that you may need for your home daycare or center.